A French auto parts maker says it plans to buy a parts plant in Saline, Michigan. Faurecia SA says the interior components plant will be part of a joint venture. Faurecia and Rush Group announced Thursday that they're creating Detroit Manufacturing Systems, a joint venture to build and automotive interior components in Detroit. The companies say the venture expects to employ about 500 people in Detroit within the next three years and will make parts at first for Ford Motor Co.
Faurecia will acquire the Saline business, which generates $1.1 billion annual sales supplying cockpit modules, instrument panels, door panels and center consoles for 12 vehicle programs assembled at eight Ford plants throughout North America. With this acquisition, Faurecia’s objective is to create a new operation that is optimized for efficient production, in line with the Faurecia Excellence System. 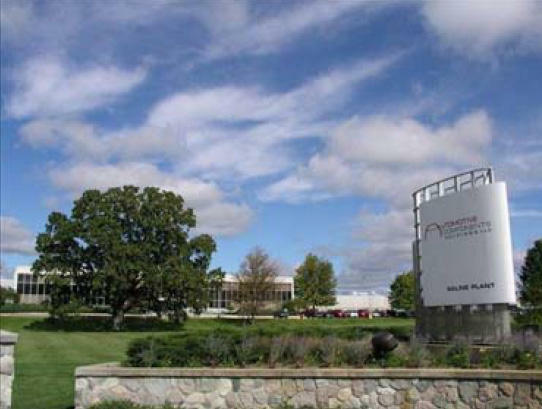 In conjunction with the Saline acquisition, Faurecia will enter into a new joint venture with Rush Group Ltd., one of the Rush Group of companies that together comprise one of the largest Native American and woman-owned businesses in North America. The joint venture, called Detroit Manufacturing Systems (DMS), will do injection molding, assembly and sequencing of interior trim components from a new facility in Detroit. Rush Group will hold the majority of the capital and the management of DMS, while Faurecia – with 45% of the capital – will bring its technology and manufacturing expertise to the joint-venture. As a result, the Saline plant will focus in the future on core technologies such as injection molding, skin manufacturing and foaming operations with annual revenues of nearly $400 million. There’s an old Russian saying that, even, if you covered the world with asphalt, eventually a crack would form. And in that crack, grass would grow. I was reminded of that yesterday by an Italian businessman my age, a man who is betting on green shoots coming through a town caked with many layers of asphalt. His name is Sergio Marchionne, and he is the CEO of a company called Fiat. Three years ago, he did something many at the time thought stupid. He took over a dying bankrupt company. 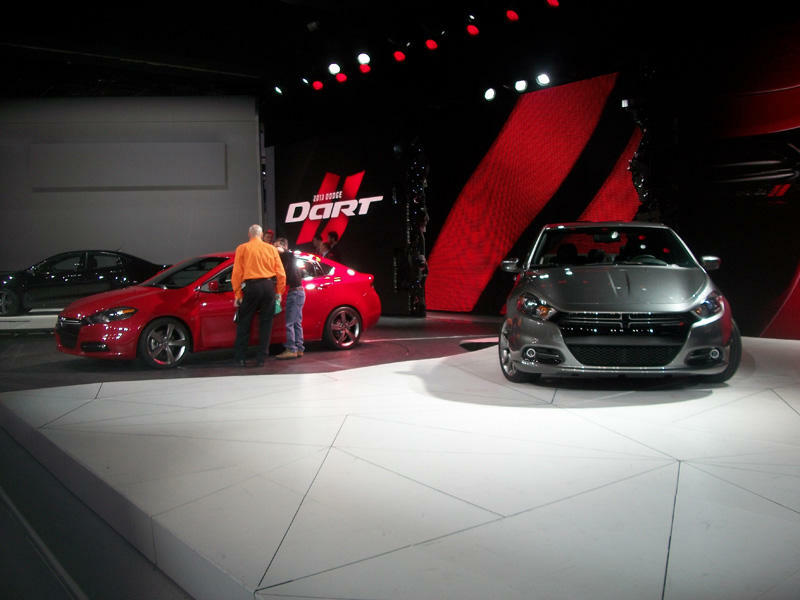 The Dart will help make Chrysler a full-line auto company once again. It's a compact car, or so-called "C-segment," car. 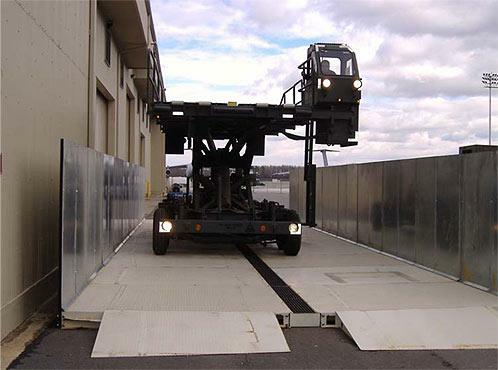 It's the first vehicle to combine a U.S. design with a Fiat chassis or platform. The last small car Chrysler made was the Dodge Caliber and that was not very successful. Chrysler and Fiat CEO Sergio Marchionne thinks the Dart will do much better. "We are looking forward to a successful launch of a C-segment sedan, which is a piece of the market that we've been absent from for a long period of time, so we're expecting great volumes in terms of the Dart for the remainder of the year," said Marchionne. A version of the Dart that gets 41 miles per gallon is expected later this year. 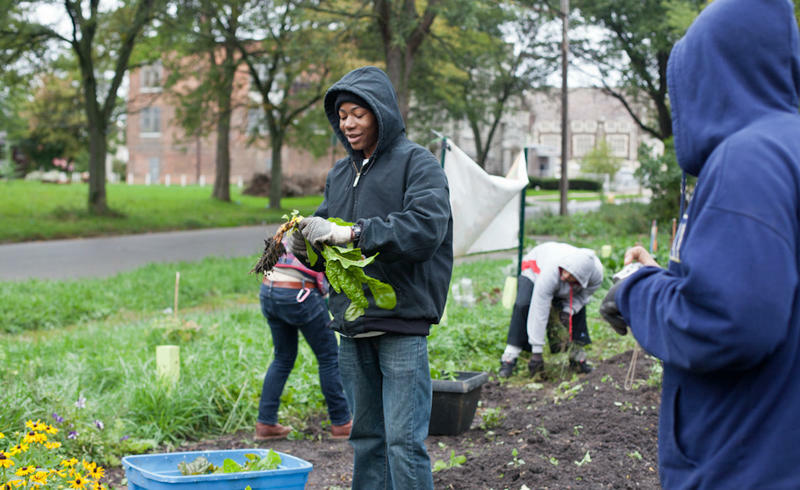 Changing Expectations: A second income is essential, but what about a third? 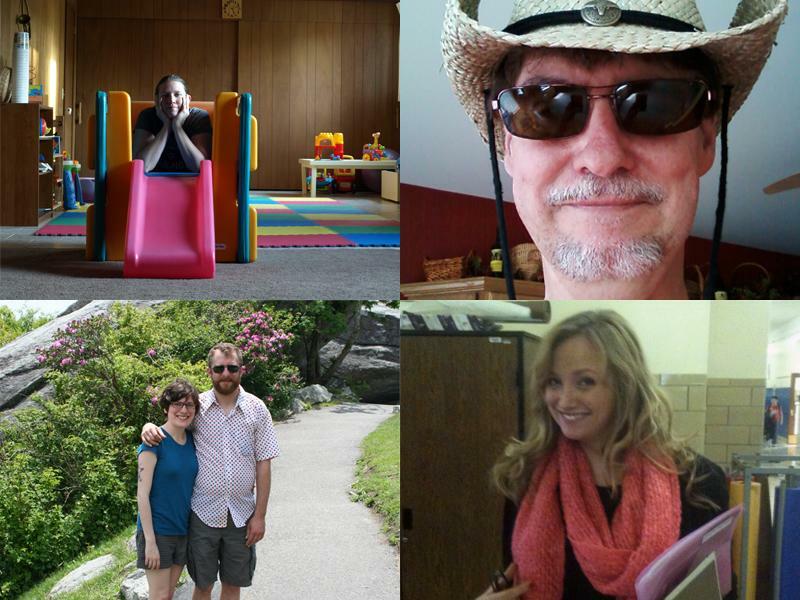 Changing Gears is partnering with Michigan Radio to collect stories about how people are planning ahead in light of the recession. Because I got through college, I’ll probably be slightly better off economically than my parents, who only graduated high school. On the other hand, the generation after me is doomed; college tuition and a rapidly changing economy requiring less workers means no chance to improve or make money, and the (probable) lack of a social safety net just adds to the gloomy picture facing my generation’s kids. A second income is essential to any household. We have three. I work, my wife works, and on the weekends I work as a photographer. I’m iffy about kids, primarily because I don’t think I could realistically afford them. Maybe someday I’ll have enough saved to buy a house, but I’m not holding my breath. All I ever wanted was an office job. I have that now, so now I just want to pay of my debt and enjoy my life with my wife. This story was informed by the Public Insight Network. If you want to learn how to be a part of our network, click here. U.S. auto companies are faced with pent up demand from consumers at a time when their supplies for parts and materials are getting squeezed. The Associated Press reports the shortages could limit the number of vehicles companies can sell, and squeeze a historic turnaround for the U.S. auto industry. The AP points out that the new process for manufacturing makes automakers vulnerable to these kinds of disruptions because auto suppliers don't stockpile parts the way they used to. Instead, to hold down warehouse and inventory costs, they rely on a "just in time" system in which parts are delivered just days or hours ahead of when they are needed. Detroit has tons of vacant land. But forty square miles? Forty square miles. 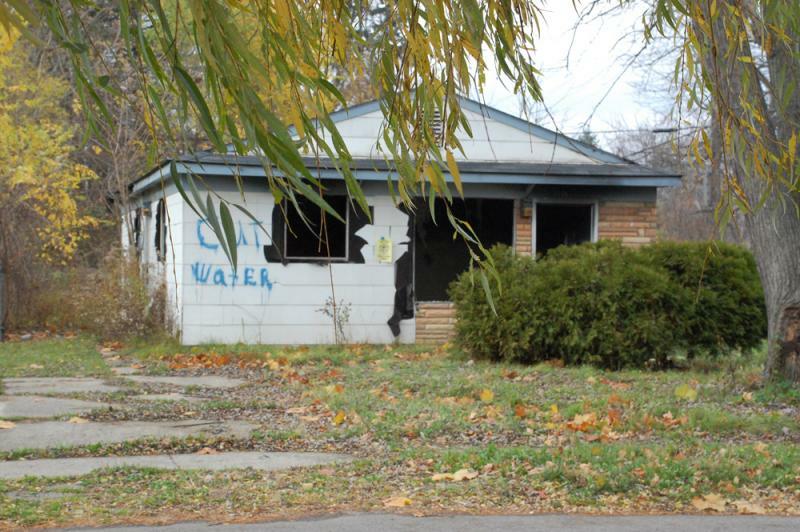 That’s how much of Detroit lies vacant, nearly a third of the city. You could fit Miami or San Francisco inside all that emptiness. At least, that’s what we’ve heard for years. The thing is, it might not be true. This is a story about a number – an estimate, really — and how it became a fact illustrating Detroit’s decline. 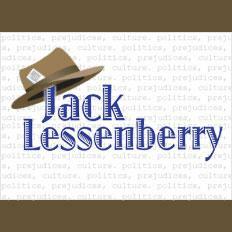 I’ve read about 40 square miles in the Detroit Free Press, the Detroit News, Forbes, The Wall Street Journal, The Guardian and The Washington Times. I’ve heard it on Fox and I’ve said it on the radio. That’s when Margaret Dewar called me out. Changing Gears is partnering with Michigan Radio to collect stories about how people are planning ahead in light of the recession. You can read more stories about how Midwesterners' expectations are changing at the Changing Gears tumblr blog, http://chgears.tumblr.com. WASHINGTON (AP) - Federal regulators are proposing cars be required to have throttle override systems to prevent runaway acceleration in instances where the driver steps on the gas pedal and brake at the same time. The National Highway Traffic Safety Administration said Thursday that it's proposing changing safety standards to require brake-throttle override systems in all vehicle models regardless of size, including trucks and buses. The systems automatically brake while overriding the accelerator when both are pressed. Many car models already come equipped with such systems. The proposal is an outgrowth of investigations two years ago into claims that mechanical defects had caused unintended acceleration in some Toyota models. Government studies rejected those claims, but the probe uncovered several cases of drivers inadvertently pressing the brake and gas pedal at the same time. Riveer Environmental has been contracted to build 50 vehicle-washing systems that soldiers will use to power-wash everything from Jeeps and Humvees to Abrams tanks. The systems, which are to be delivered to the Army on June 1 and Sept. 1 (18 and 32 units respectively) are expected to be used in Afghanistan. The company landed the Army contract in late February. The company says the expansion translates into 10 new jobs - six have been filled. Measuring the success of retraining programs used to be straightforward. You just looked at how many people got better paying jobs. Now the emphasis is shifting from how job seekers benefit to how taxpayers benefit too. That’s because some federal funds for workforce development are shrinking, and local agencies have to do more to make their case. In the Midwest, we hear a lot about retraining. 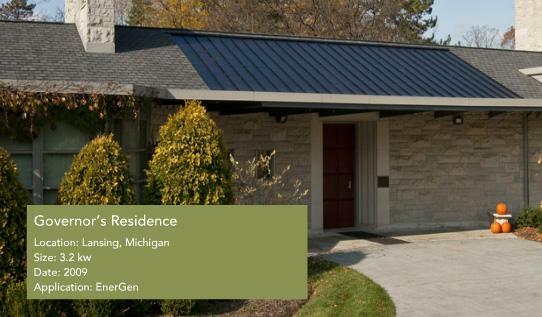 A lot of the money for retraining and other job services comes from the federal government, through the states, to local programs like this one in Jackson, Michigan. After laying-off tens of thousands of employees in 2009, automakers and engineering firms are racing to fill new positions. Paul Eisenstein writes on The Detroit Bureau that at a recent career fair, job openings weren't in short supply - job seekers were. Or more precisely, qualified job-seekers. Eisenstein writes "the real rush is to find trained engineers." This explanation is offered as to why there's a dearth of applicants. Part of the problem is that the industry now needs to attract a largely new workforce at a time when engineering schools are struggling to fill slots and turn out fresh talent. And even if older engineers did apply for these jobs, one expert says their skill set might be out of date because changes in technology are happening so quickly. This shortage of engineering talent is driving up costs for employers - bad for employers, but good for potential employees. One group is working to change this. David Cole of the Center for Automotive Research has started "Building American's Tomorrow," a non-profit group working to attract young people to the engineering field. Bryce Hoffman of the Detroit News writes the group is working to improve the image of engineering to young people who "have a dim view of manufacturing and the auto industry in particular." 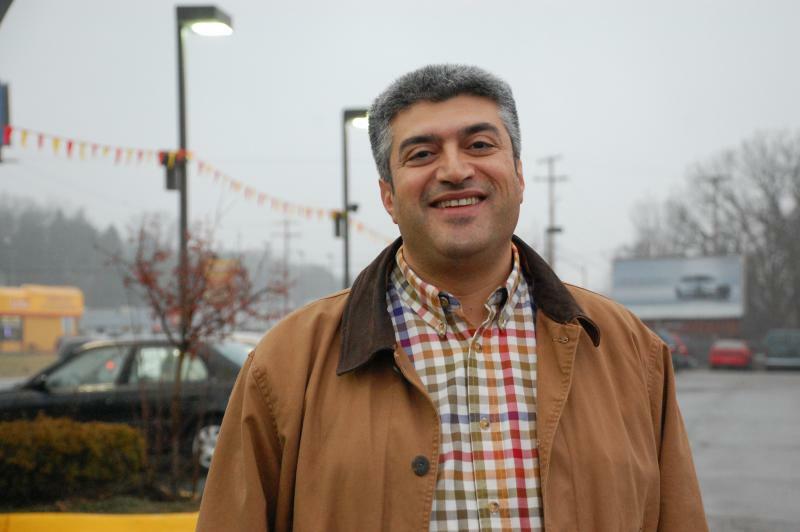 Building America's Tomorrow grew out of the industry's efforts during the recent economic crisis to educate Washington about the economic importance of the auto sector. "It's really an outgrowth of all the chaos in the auto industry," said David Cole, chairman emeritus of CAR and one of the founders of the organization. "Everyone was worried about whether we would survive. We did, but now we're not sure where we're going find the talent we need to stay in business." It's a long term problem. And Cole says "if we don't do something about it, we're going to lose a core part of our economy." O.k., here's the graph (above). It's an attempt at a more complete employment picture in Michigan. As you can see, the unemployment rate has been falling in the state since the fall of 2009, but it also shows the drop in the state's overall labor force. Michigan’s workforce rose for the second month in a row in February, however it continues to be down over the year. 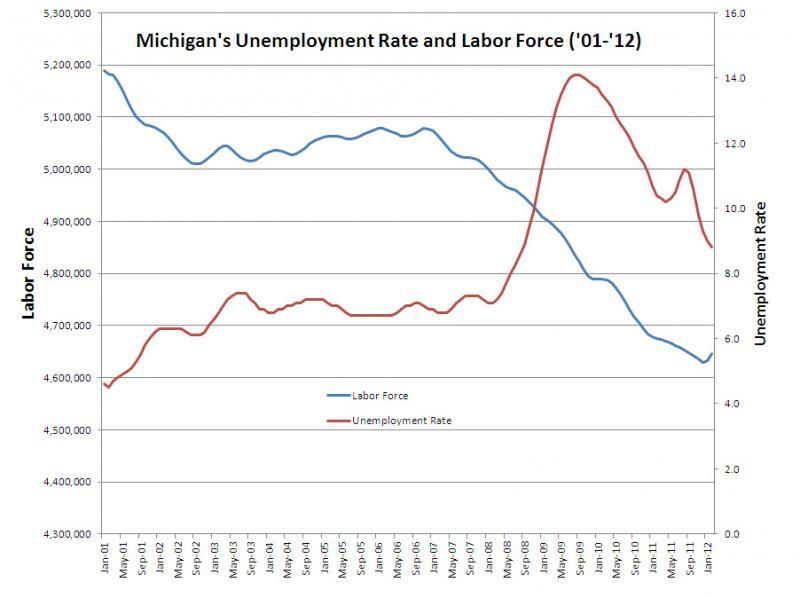 From February 2011 to February 2012, Michigan’s labor force decreased by 28,000 or 0.6 percent. In general, the state’s labor force has been receding since 2006. Michigan’s seasonally adjusted unemployment rate in February continued its downward trend, declining over the month by two-tenths of a percentage point to 8.8 percent, according to data released today by the Michigan Department of Technology, Management & Budget (DTMB). Total employment rose by 22,000 in February as the number of unemployed declined by 8,000. The state’s workforce grew by 14,000 over the month. 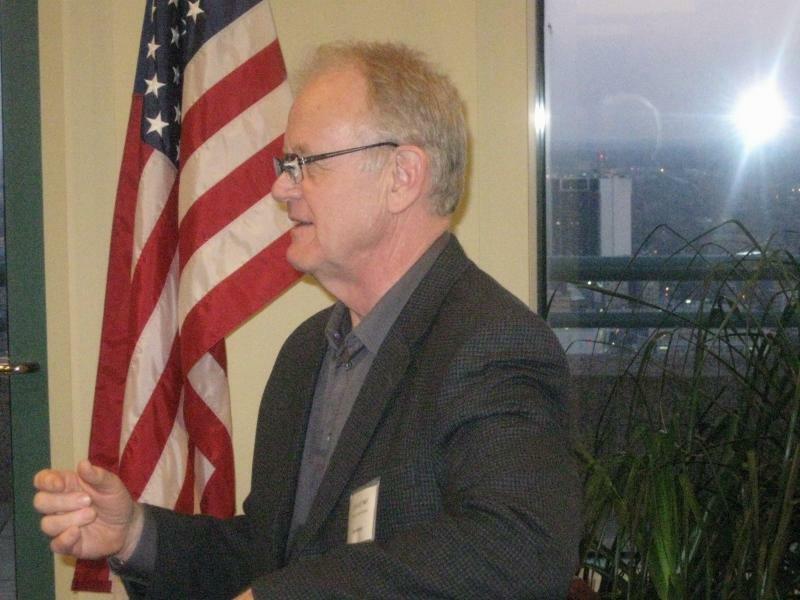 Director of the Bureau of Labor Market Information and Strategic Initiatives Rick Waclawek said "the professional and business service sector in Michigan has recently displayed significant momentum, adding jobs in February for the seventh consecutive month." I'll post up the graph that shows the trend lines in unemployment and the state's total labor force since January of 2001 once I double check the numbers. A123 Systems Inc. has announced it will replace battery modules and packs that could contain defective parts made at the company's Livonia manufacturing facility. In a press release, the company said they began making replacement modules and packs and expect to ship them to affected customers this week. The company said the defective parts are not a safety concern. 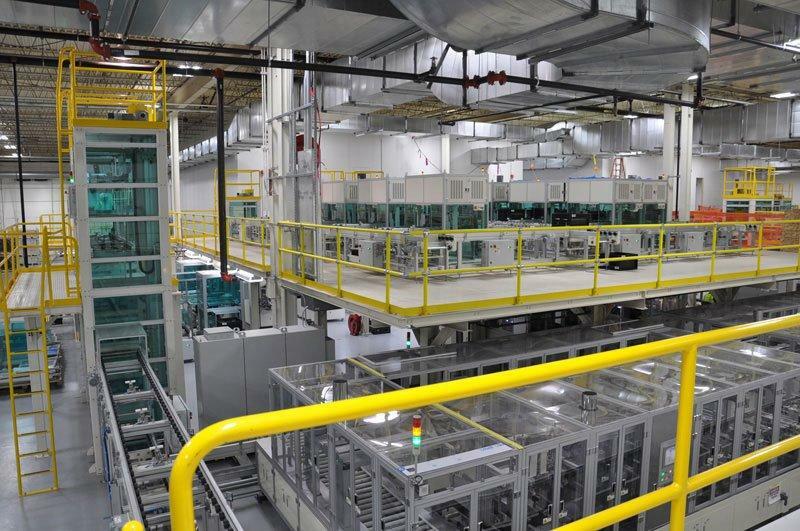 "Recently, A123 has discovered that some prismatic cells made in our Livonia facility may contain a defect which can result in premature failure of a battery pack or module that includes a defective cell. We have isolated the root cause of the defective cells and we are confident that we have pinpointed the source of the defect and corrected it..." said David Vieau, CEO of A123 Systems. A123 most recently made headlines for its nearly $260 million loss in 2011 and a Fisker Karma, which the company supplies the battery for, dying during testing by Consumer Reports. Company officials say prismatic cells made at another A123 facility are not impacted, and "the cylindrical cells we make at our facilities in China for a number of other transportation programs, as well as the majority of our grid energy storage systems and commercial applications, are also not affected by this defect." The Ann Arbor based company Tecumseh Products, which makes compressors for refrigerators and air conditioners, experienced a tough 2011. Yesterday, Crain's Detroit Business reported shares of Tecumseh "were at $3.93 late this morning, the lowest since their all-time low of $3.75 in March 2009." The price ticked upward, and stands at $4.35 as of this posting. Nathan Boomey of AnnArbor.com reports that there are concerns the company is too big, and that could mean layoffs for Tecumseh Products employees. CEO Jim Conner said the company worked to reduce overhead and employee numbers in 2011, but "these actions alone were not sufficient to offset the lower sales, and additional restructuring actions may be necessary." Connor...attributed the tough 2011 to "higher raw material costs, lower volumes and unfavorable changes in mix as a result of weak demand in the second half of the year." The company said sales of compressors for commercial refrigeration and aftermarket devices fell 5.4 percent. That segment accounts for 58 percent of its total sales. One positive sign for Tecumseh Products is sales increases in Latin America, where air conditioning is becoming more common in the home. Tecumseh Products had about 7,300 employees as of July. The National Highway Traffic Safety Administration has expanded its investigation to include some Murcury Sable models in addition to Tauruses. 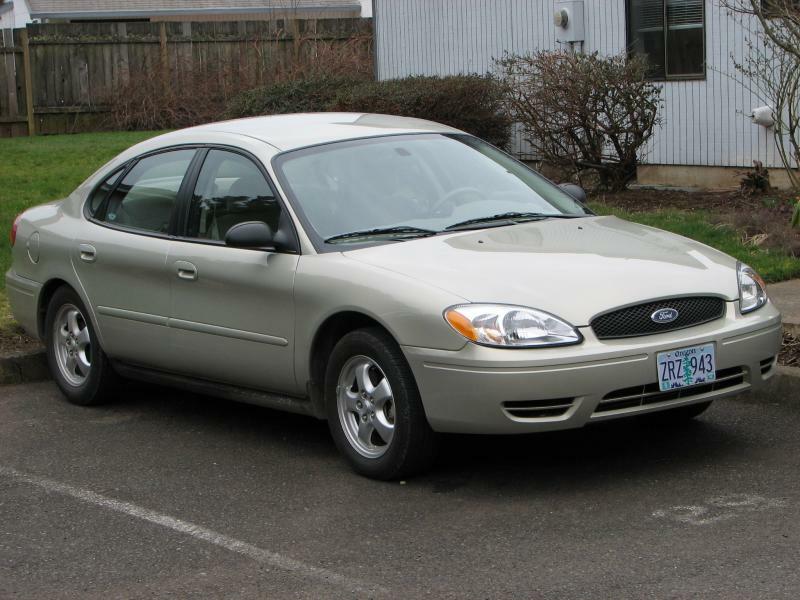 The investigation now includes vehicles from the 2001-2006 model years and could affect as many as 1.9 million cars. 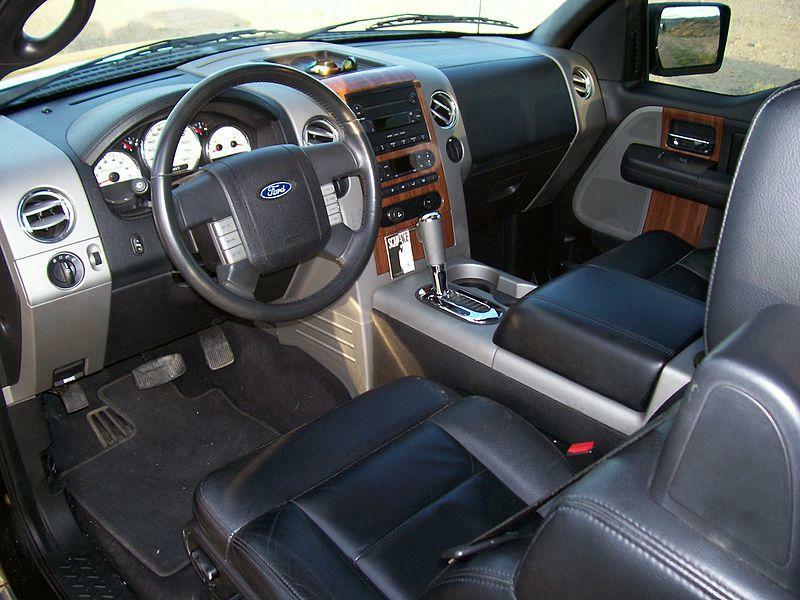 DETROIT (AP) - Federal safety regulators are investigating complaints of throttles sticking in some Ford Tauruses. The National Highway Traffic Safety Administration said on its website that 14 people have complained about the cars from the 2005 and 2006 model years, about 360,000 in all. No crashes or injuries have been reported, but the agency says a driver ran a red light and entered an intersection before the car could be stopped. The agency says the cruise control cable may become detached and hold the throttle open. Drivers have reported that it was hard to stop the car with the brakes, and several said they had to shut off the engine or shift into neutral to stop. Ford says it is cooperating in the probe. The cars have not been recalled. 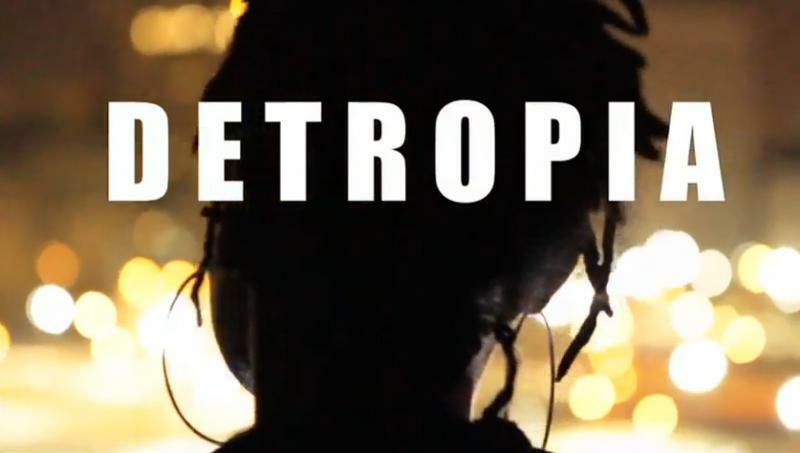 DETROIT (AP) - A man who claims ownership of one of Detroit's most widely-known industrial ruins says he plans to demolish most or all of what remains of the sprawling facility. The Detroit Free Press and The Detroit News report Friday that Dominic Cristini, who claims ownership of the Packard plant through Bioresource Inc., is awaiting demolition permits. He says he wants to start demolition within a month. He estimates it will cost $6 million to raze the plant. Cristini says portions might be saved for historical value. The plant was built in the early 1900s. The last Packard automobile was built in the mid-1950s. Other smaller industrial businesses have used the facility since. 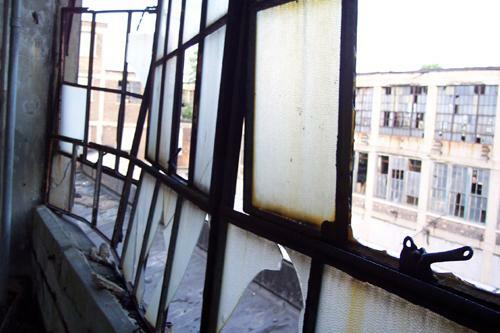 As the years passed, the plant increasingly became the target of thieves, metal scrappers, urban explorers and graffiti artists. While many states in the South and West passed restrictive laws against illegal immigrants last year, officials in Dayton, Ohio were putting out the welcome mat. And they’re not alone in the Midwest. In the second part of our look at immigrants and the Midwest, we’ve found many local governments are trying to attract immigrants as an economic development strategy. Dayton got attention from all over the world last fall when its city commission unanimously approved a plan called Welcome Dayton to make it an “immigrant-friendly city.” Since then, the town has been inundated. 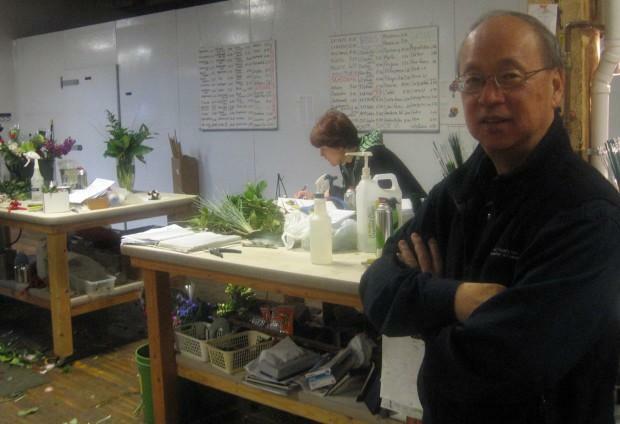 In many ways, the headquarters for Eastern Floral in Grand Rapids, Mich. is like a factory. It’s in an old building with brick walls. The floor is smooth, cold concrete. A noisy printer rattles off new orders. But of course, it smells amazing in here. Designers stand at long wooden tables, primping and pruning flowers. Red tulips. White daisies. Yellow roses. And just about any other flower you can imagine. Bing Goei, the owner, says this work is more like artistry. Goei says this with a laugh. But he was born with something else that turned out to be its own asset. He was born with a foreign birth certificate. His parents were Chinese. He was born in Indonesia, then moved to the Netherlands. From there, they moved to Grand Rapids, like a lot of Dutch people before them. Except, they have a Chinese name. And like many of those immigrants before him, Goei worked hard. He started in the flower business in high school. Now, Eastern Floral has seven locations, about 60 year-round employees – twice that around Valentine’s Day – and the company has over $5 million in annual revenue. Goei says being an immigrant, and being an entrepreneur, there’s a connection there. The data on this backs Goei up. The Kauffman Foundation reports that immigrants are twice as likely as people born in America to start a business. Richard Herman is an immigration attorney in Cleveland. 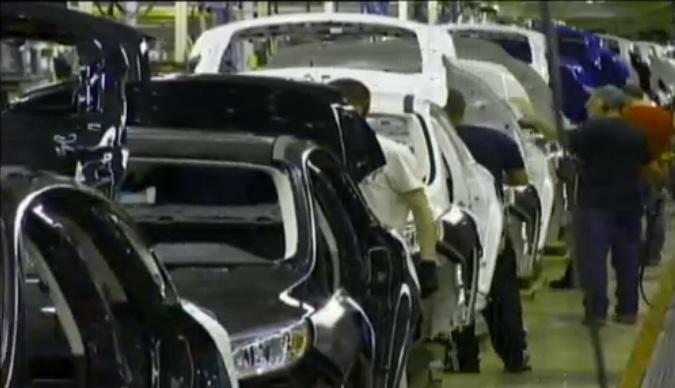 Herman and Cleveland Plain Dealer reporter Robert Smith wrote a book called Immigration, Inc.
DETROIT (AP) - Factory workers at Chrysler are getting $1,500 profit-sharing checks next month, a sign the automaker's turnaround is succeeding. About 26,000 union-represented workers in the U.S. should get the payments, according to Chrysler's contract with the United Auto Workers union. The profit-sharing figure is based on an Associated Press analysis of company earnings, and the labor contract formula for profit-sharing. 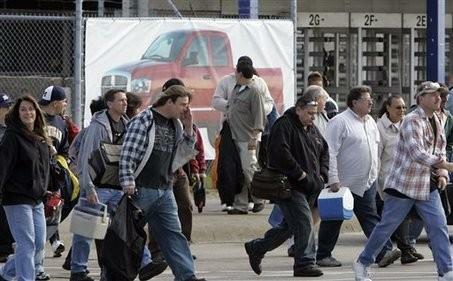 Chrysler would not say how much the workers will get. But the formula in its new four-year contract with the UAW shows that the checks will be about $1,500. 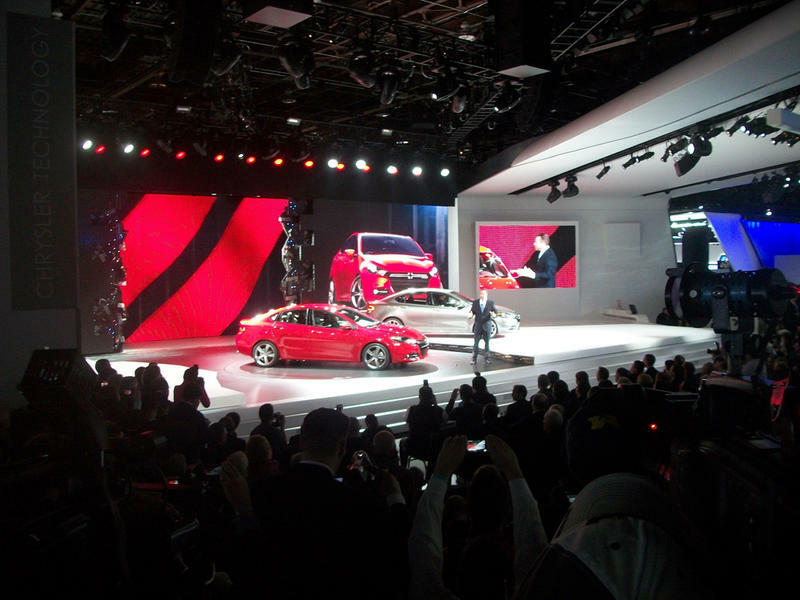 The checks are based on Chrysler's $2 billion operating profit for 2011, reported on Wednesday. Chrysler reported full-year net income of $183 million, its first since 1997. Snyder's portion of the hearing has ended. The committee now moves on to Panel 2 of the hearing. 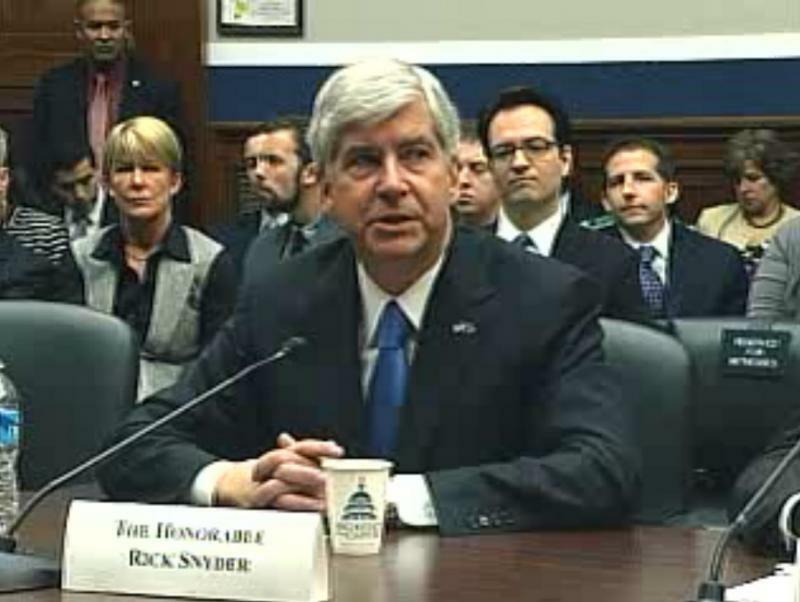 In his final statement to the committee, Governor Snyder urged members of Congress to work with the Obama administration to come up with solutions for the country. 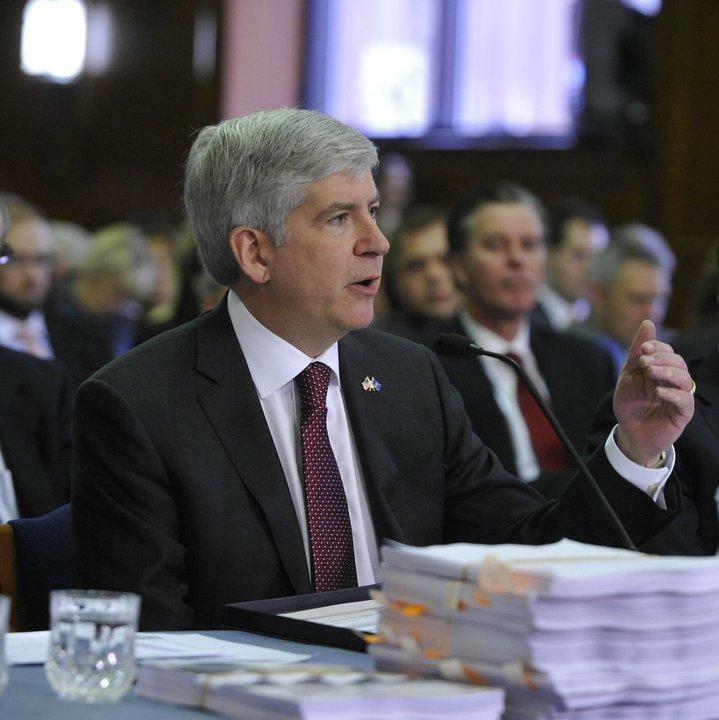 Earlier, Snyder commented on education, Snyder said only 17 percent of students in Michigan are college ready, "that's a travesty," he said. Snyder said most students only think of traditional career paths while they're in school - doctors, lawyers, etc. - more students, he said, need to aspire to careers that are needed in the workforce, such as computer programming. "Cyber schooling is a huge opportunity in the state," said Snyder. Yesterday, we brought you the story of Buy Here-Pay Here dealerships in the Midwest. These are places where the dealer finances car loans himself (BHPH is sometimes called in-house financing.). Basically, he is the bank and he takes on all the risk. That’s especially true because BHPH dealers cater to people with bad credit – deep subprime customers who typically have credit scores less than 550. It’s not hard to find people who are out of luck, out of work, and grateful for the opportunity to finance a car at all. But that opportunity comes at a steep price, which is either folded in or added on in the form of interest rates up to 25 percent. John Gallagher of the Detroit Free Press reports the head of Quicken Loans, Dan Gilbert, is hoping to hire "500 college interns this summer in downtown Detroit." Gilbert told the annual meeting of the Detroit Metro Convention & Visitors Bureau that hiring 250 interns last summer proved so successful that Quicken plans to double the program this year. He urged the hundreds of attendees at the Fillmore Theatre in Detroit to spread the word to college-age young people. “We want them all,” he said. Gilbert also told the group that the company is planning to hire 300 "new technology" employees. Anyone interested in applying can visit Quicken's employment website to find out more. In the Midwest, it’s hard to get around without a car. These days, people are holding onto them longer. The average vehicle is almost 11 years old and used cars prices are on the rise. All this adds to the pressure on the bottom rung of consumers: people with bad credit. For many, the only way to finance a car is at a Buy Here-Pay Here lot. Here, dealers loan to deep subprime customers at interest rates up to 25%. 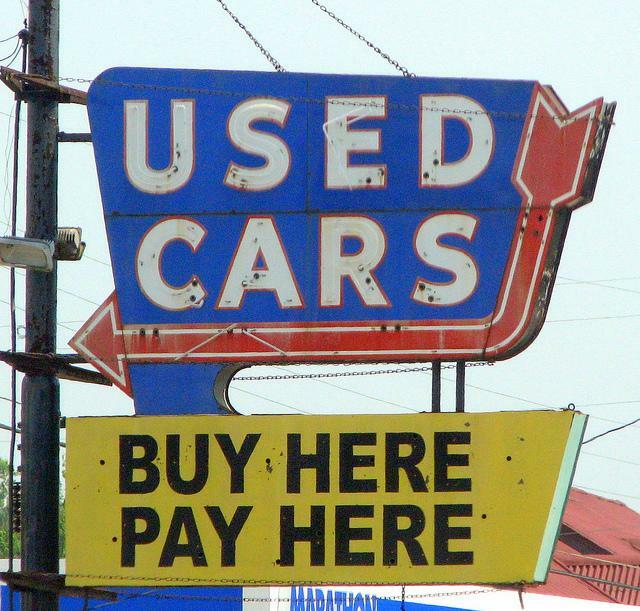 Buy Here-Pay Here makes up more than 15% of used vehicle financing in states like Illinois, Indiana and Ohio. That financing goes to people like Willie. That’s her nickname. We’re driving around Toledo in her ’99 Chevy Express. It’s got 130,000 miles on it. It’s been a tough few years for teachers. Classes are bigger. Pay is down. Benefits cost more. And, in the last year, teachers across the Midwest have been at the center of collective bargaining fights in Wisconsin and Ohio. With all that, we wanted to know what it’s like to be a teacher today. 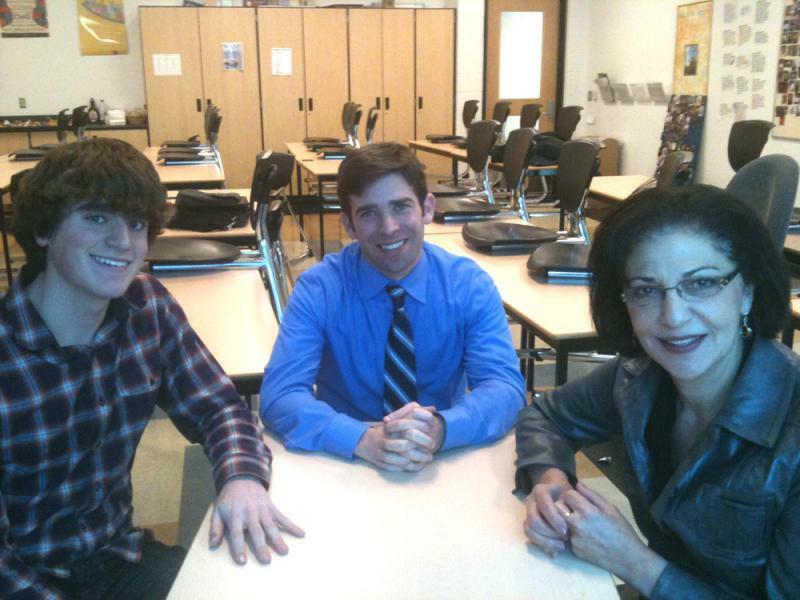 So, three generations assembled in Lila Howard’s classroom at Saline High School near Ann Arbor. Howard is about to retire after years teaching AP Psychology. Jason Gumenick teaches government and is in the middle of his career. 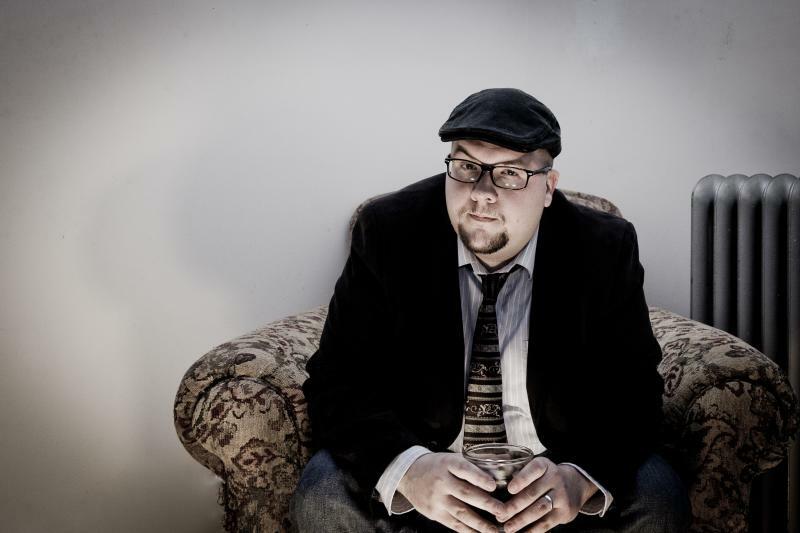 Then, there’s David Dolsen, a college freshman, who had both of the others as teachers. Over the weekend, the New York Times ran a must-read story on why Apple products are not made in the U.S.
And, earlier this month, This American Life devoted an hour to a stunning look at work conditions inside Apple’s supplier factories in China. 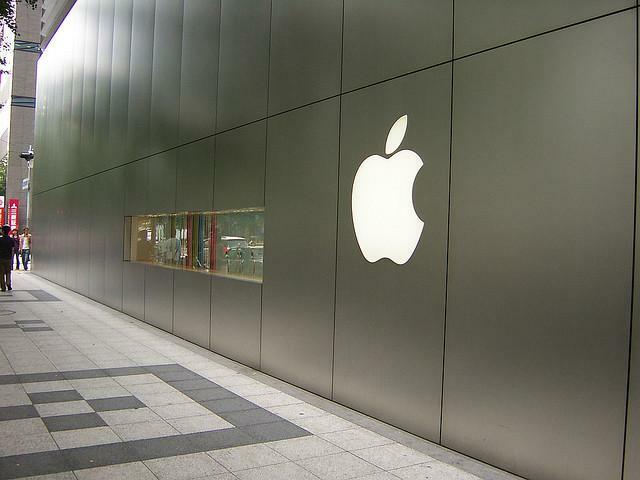 Not long after TAL’s story ran, Apple released its annual progress report on suppliers in China. For the first time ever, the company issued a list of its suppliers and said it would allow an independent third party to audit its operations. But there’s one claim in all this reporting that has particular relevance for the Midwest economy.